KANSAS CITY — The Royals were unable to send Mike Moustakas off with a win in what could be his final home game at Kauffman Stadium. Moustakas went 2-for-5 with an RBI in an 8-4 loss to the Tigers in the rubber game on Wednesday afternoon. With the Royals now embarking on a 10-game road trip ahead of Tuesday’s non-waiver Trade Deadline, Moustakas’ name has been prominent in trade rumors among contending clubs. The slugging third baseman reached with a single in his first at-bat on Wednesday, and after Whit Merrifield stole second in the fifth, Moustakas knocked him in with a double. Alex Gordon also had an RBI double in the second inning, while Merrifield and Rosell Herrera added run-scoring hits in the ninth. With Herrera on, Moustakas struck out to end the game. Moustakas has spent eight seasons with the Royals, including a pair of deep postseason runs that culminated in a pair of American League pennants and a World Series title in 2015. His handprints were all over both playoff runs, most notably in his closing out both pennant-clinching games with grounders to him at third. This isn’t the first time Moustakas has potentially bid farewell at The K. Along with Eric Hosmer, Lorenzo Cain, Alcides Escobar and Jason Vargas, he received an emotional ovation from the crowd in last season’s finale that brought him to tears as all were expected to depart in free agency. Moustakas and Escobar returned on one-year deals. 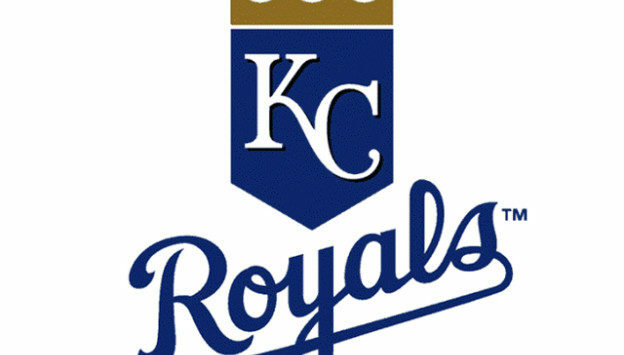 Royals starter Danny Duffy was unable to maintain his upward swing, returning to his shaky ways with a line of 5 2/3 innings, nine hits and seven runs allowed. The left-hander took the bulk of his damage in the fourth when he walked John Hicks to start the inning and allowed a single to Victor Martinez. Hicks eventually scored the go-ahead run on a wild pitch. Another single by JaCoby Jones put runners on the corners for Jose Iglesias, who planted a first-pitch fastball from Duffy into the left-field bullpen to make it 5-1. A second wild pitch from Duffy taxed him for another run later in the sixth as Iglesias raced home before Salvador Perez could field the ball. Victor Reyes, who advanced to second on the wild pitch, scored on Jeimer Candelario’s single to center. Glenn Sparkman tossed 2 1/3 innings of impressive relief, allowing just one hit and striking out two. It was just his fourth appearance for the Royals since being called up at the beginning of this month.